The Broil King Gathering Around The Grill-50909-10 ships factory direct to your door. Take the guesswork and stress out of entertaining by using one of the twenty-one-mouth-watering menus found in Gathering Around The Grill. 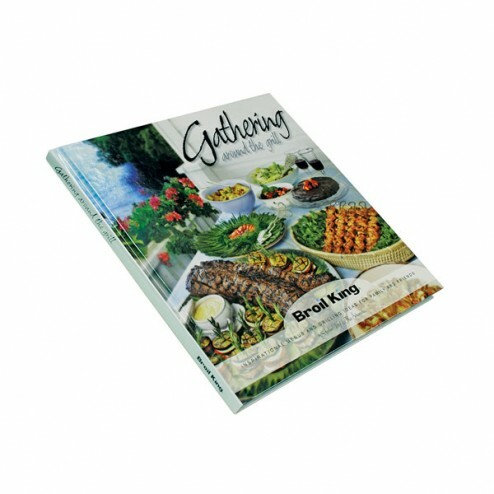 Whether youre planning a casual get-together, or a more formal affair, the recipes and menu ideas youll find in this elegant 180 page cookbook are sure to be a crowd pleaser.